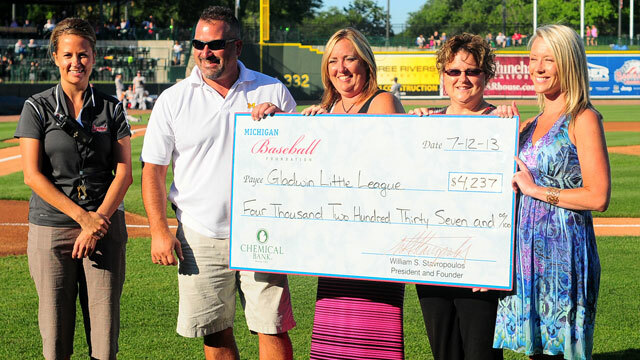 As we enter this season of giving, we'd like to take time to reflect on the impact the Michigan Baseball Foundation has had on other non-profit organizations in our region. The MBF has always strived to hit a home run when it comes to promoting regional economic development and supporting local non-profit organizations. These organizations encompass a vast range of community engagement and improvement - from homeless shelters to local Little Leagues. And now we'd like to show not only how MBF grants have helped non-profits in the Great Lakes Bay Region, but also the good works that those groups do. In the coming weeks, we will spotlight some regional non-profit organizations that have received MBF grants. We'll share information about the organization, including their mission and the work they do in the community, as well as show how their MBF grant was used by the organization to enhance their efforts. In 2014, a total of $98,555 was distributed by the MBF between 25 different organizations. To date, the MBF grant program has awarded 209 grants totaling $721,014 to non-profit organizations in the Great Lakes Bay Region. But there's always more work to be done. The MBF accepts grant applications throughout the year and awards grants of various amounts to deserving non-profit organizations. In order to qualify for a grant, applicants must contribute to regional economic development, serve young people in the Great Lakes Bay Region, or fund projects promoting amateur sports. The grant money is used to fund projects within the non-profit organization, but isn't intended to fund day-to-day operations. Primary consideration is given to organizations in Midland, Bay, Saginaw, Clare, Gladwin, Gratiot, Genesee, Isabella, Ogemaw, Tuscola, Huron, Arenac and Iosco counties. The MBF is currently accepting grant applications from now until February 13, 2015. 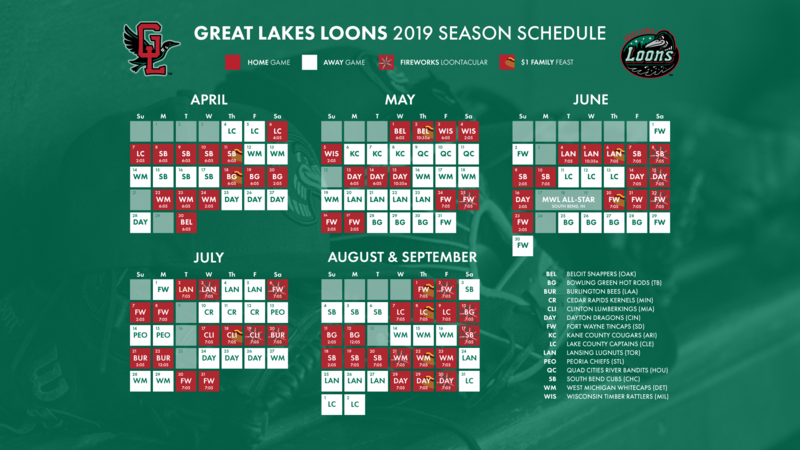 MBF owns and operates Dow Diamond - home of the Great Lakes Loons - as an engine of economic growth, charitable giving and high quality of life through its Dow Diamond All-Stars program, a charitable giving program that enables its members to contribute to future enhancements of Dow Diamond. Through a tax-deductible donation to the Dow Diamond All-Stars Fund, supporters are able to select a distinct level of giving, with levels beginning at $10. Dow Diamond has been rated as one of the premier minor league baseball stadiums since it opened on April 13, 2007. Over 2-million fans have attended Loons games through eight seasons.